Claire Denis, Steve McQueen, Alfonso Cuarón, Barry Jenkins, Nicole Holofcener, Patricia Rozema, Damien Chazelle, Elizabeth Chomko, Zhang Yimou, Bradley Cooper, Nadine Labaki, Anurag Kashyap, Amma Asante, Matteo Garrone, Eva Husson, Jason Reitman, Lee Chang-dong, Keith Behrman, George Tillman, Jr., Olivier Assayas, and Jiang Wen to present their films in Toronto. Piers Handling, CEO and Director of TIFF, and Cameron Bailey, Artistic Director of TIFF, today unveiled the first round of titles premiering in the Gala and Special Presentation programmes of the 43rd Toronto International Film Festival ®. Of the 17 Galas and 30 Special Presentations, this first announcement includes 21 World Premieres, 7 International Premieres, 8 North American Premieres and 11 Canadian Premieres. The selection announced today includes 13 features directed by women. “Every September we invite the whole film world to Toronto, one of the most diverse, movie-mad cities in the world. I’m thrilled that we’ve been able to put together a lineup of Galas and Special Presentations that reflects Toronto’s spirit of inclusive, passionate engagement with film. 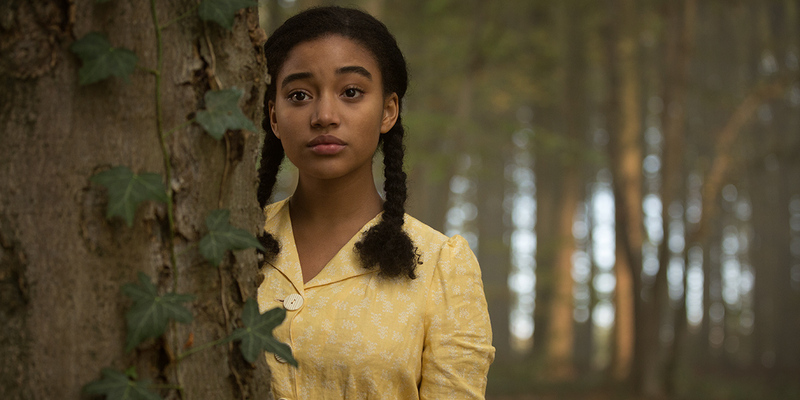 We can’t wait to unveil these films for our audience.” Image credit: “Courtesy of TIFF” Still of Where Hands Touch. The 43rd Toronto International Film Festival runs from September 6 to 16, 2018.